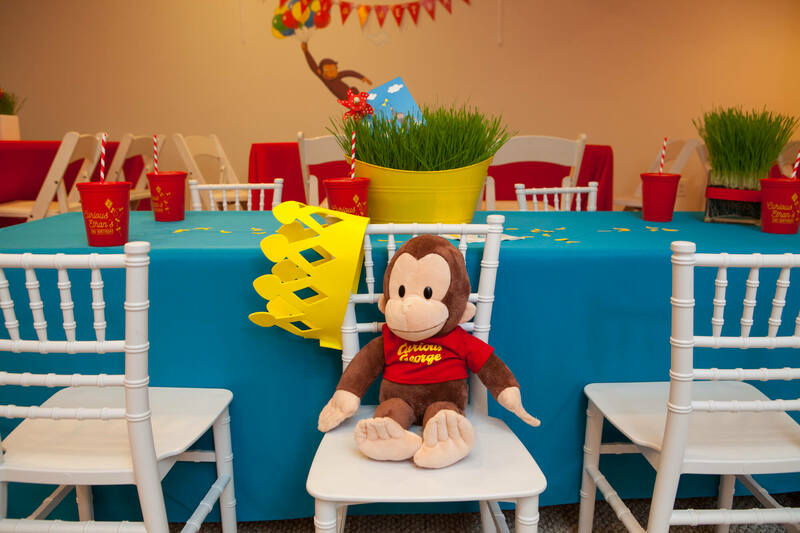 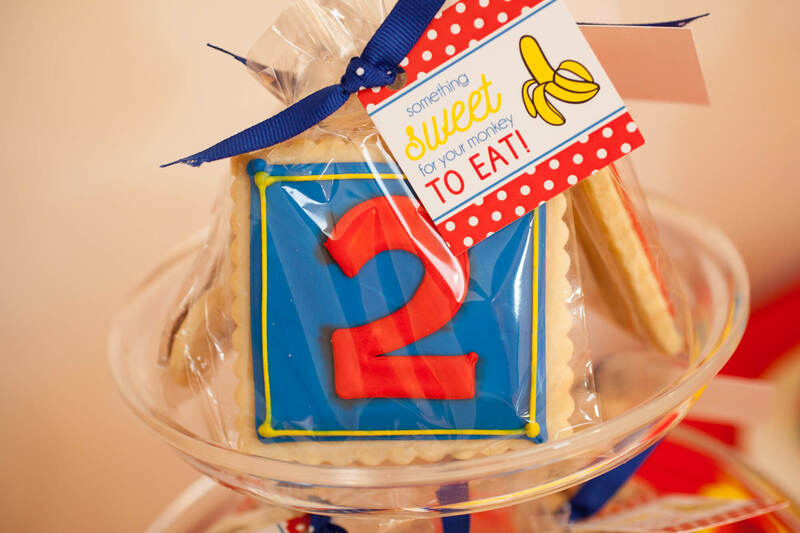 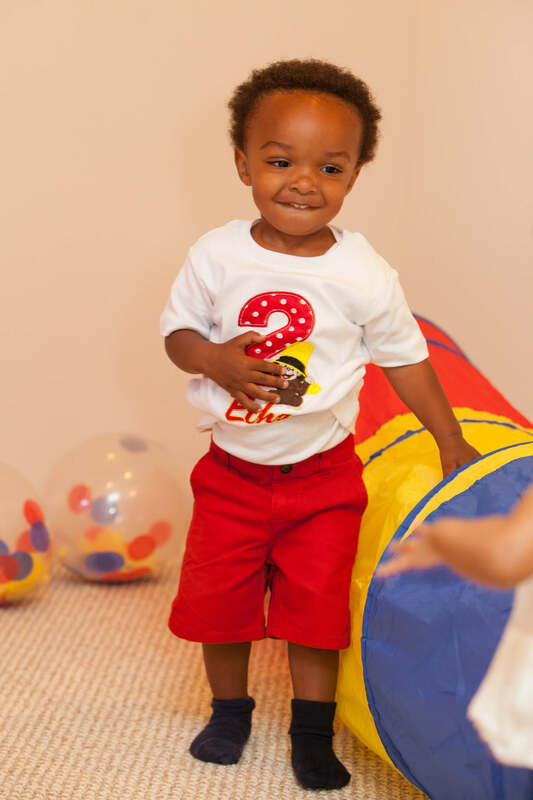 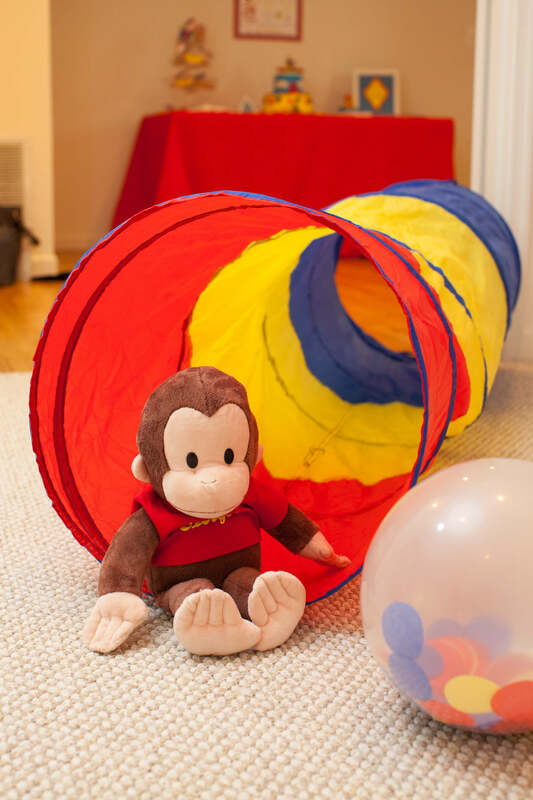 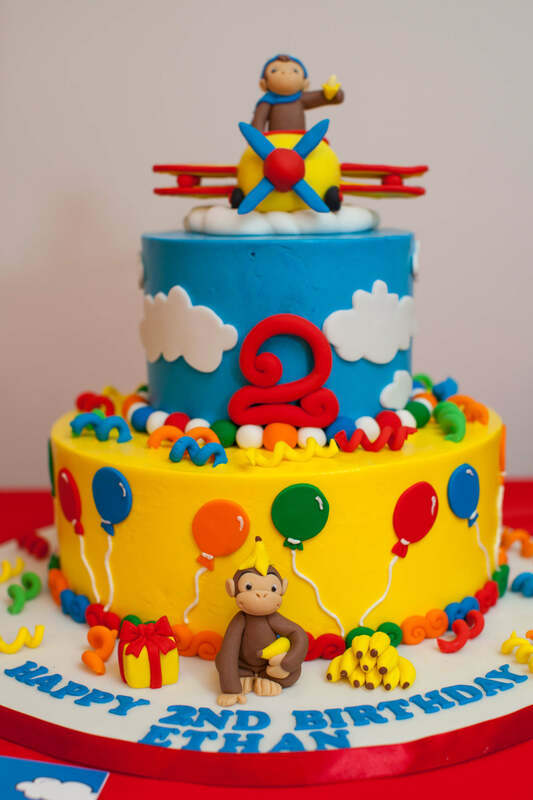 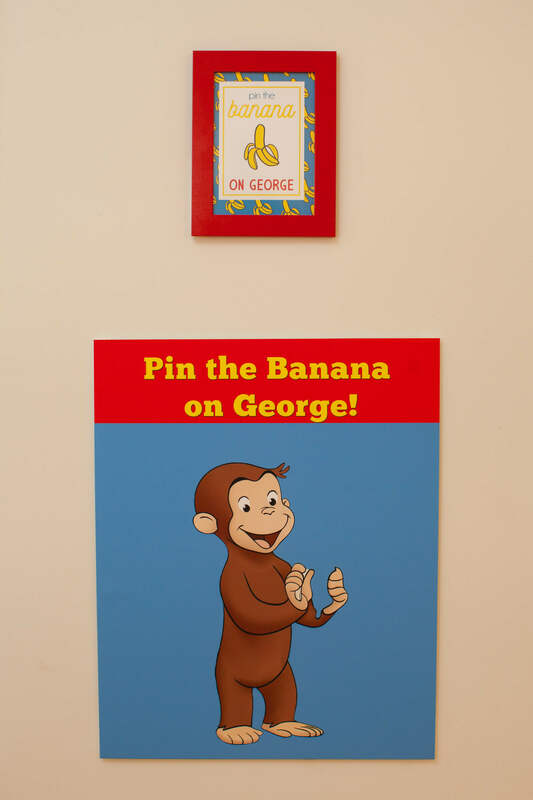 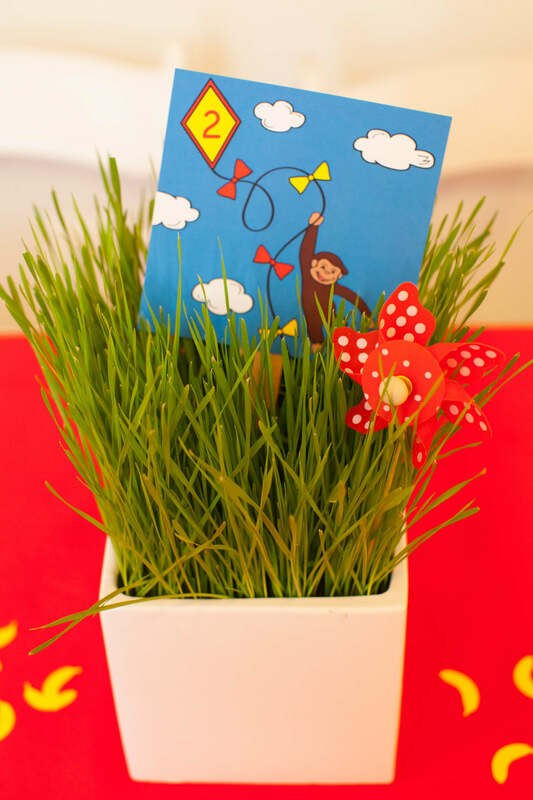 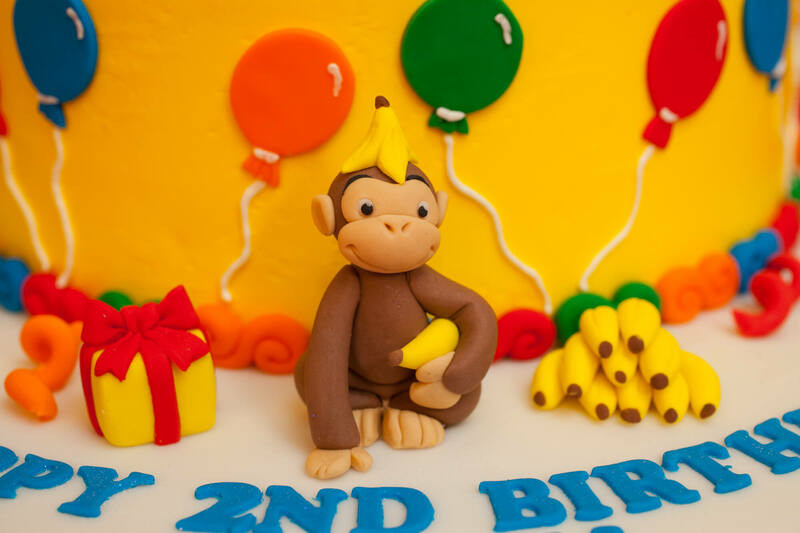 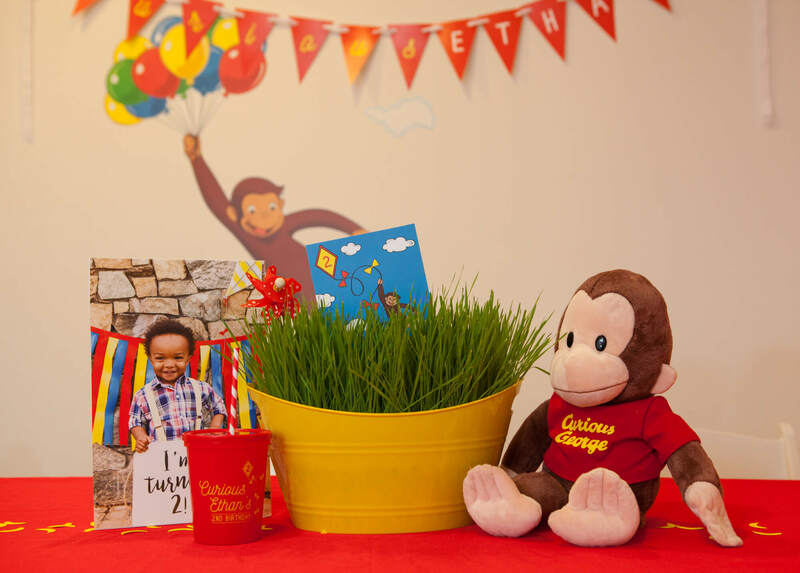 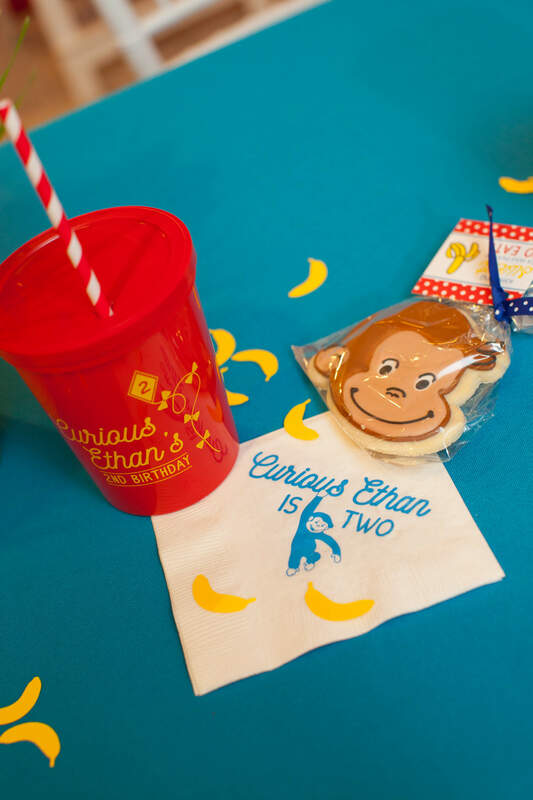 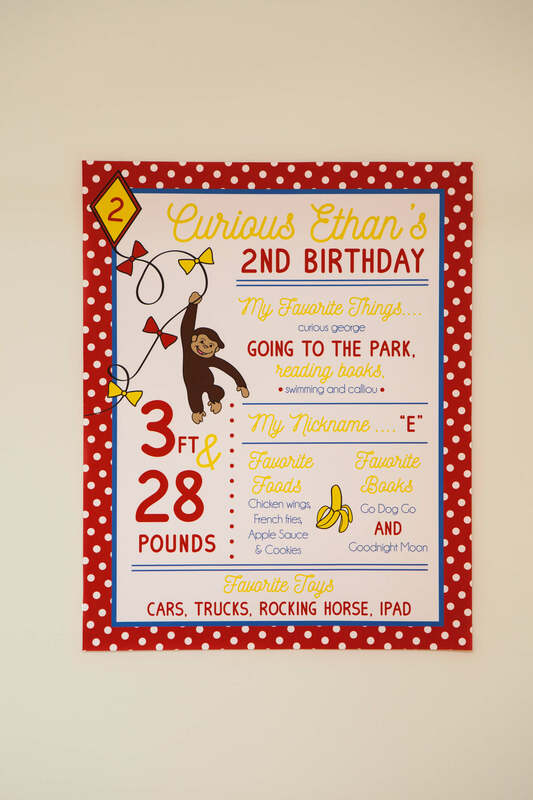 For one of our favorite little boys, Ethan, who was turning two, we designed the most adorable and fun Curious George birthday! 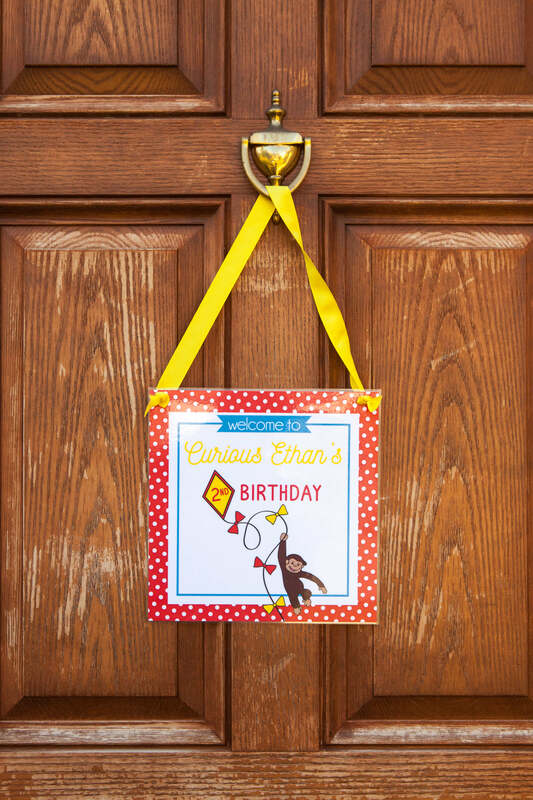 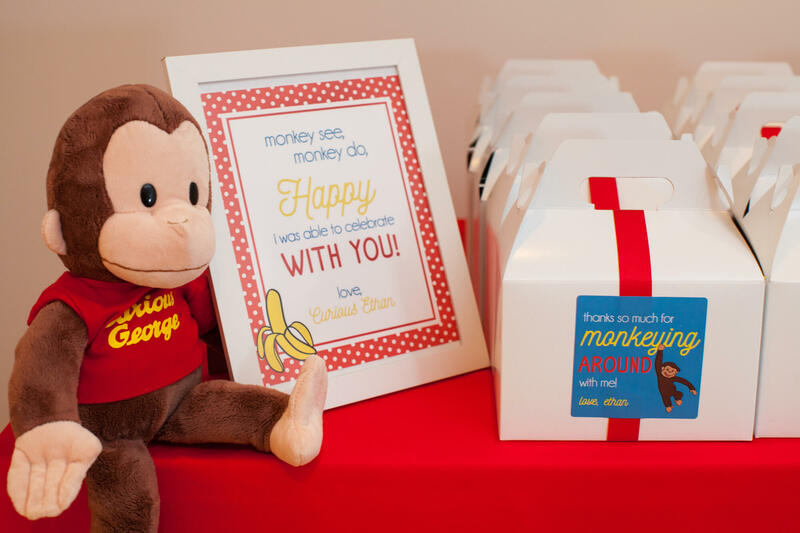 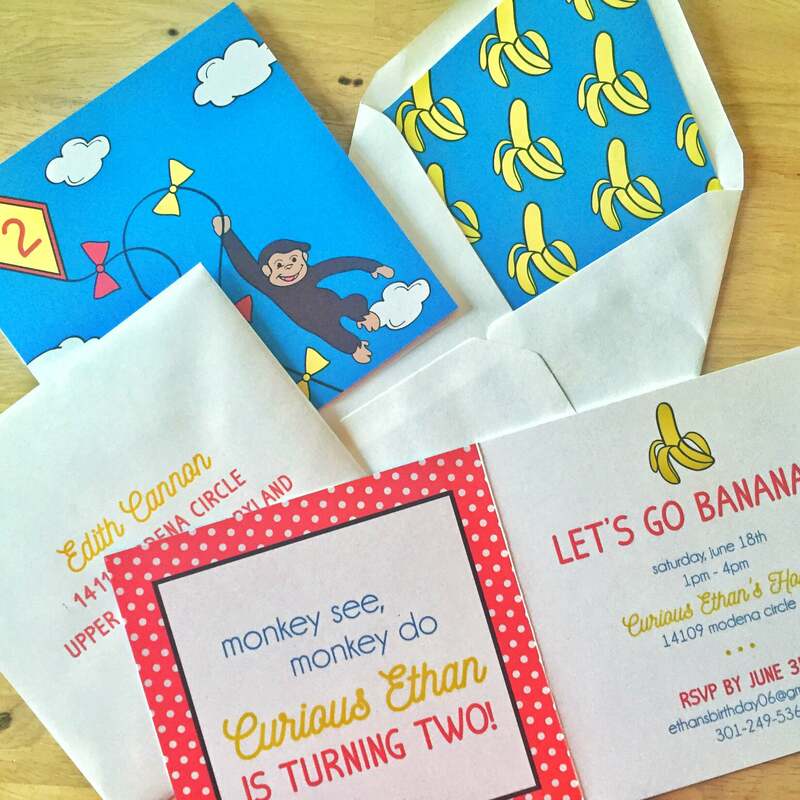 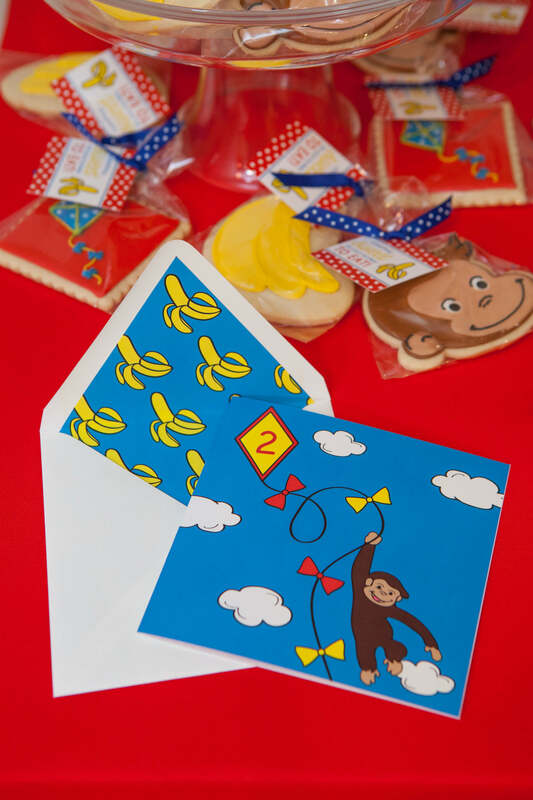 Of course Ethan loves Curious George so we decided on a bi fold invitation with banana patterned liner and cute saying, “Monkey See…monkey Do…Curious Ethan is turning TWO!” We addressed each envelope in coordinating fonts with red and yellow ink which gave the envelope a whimsical feel! 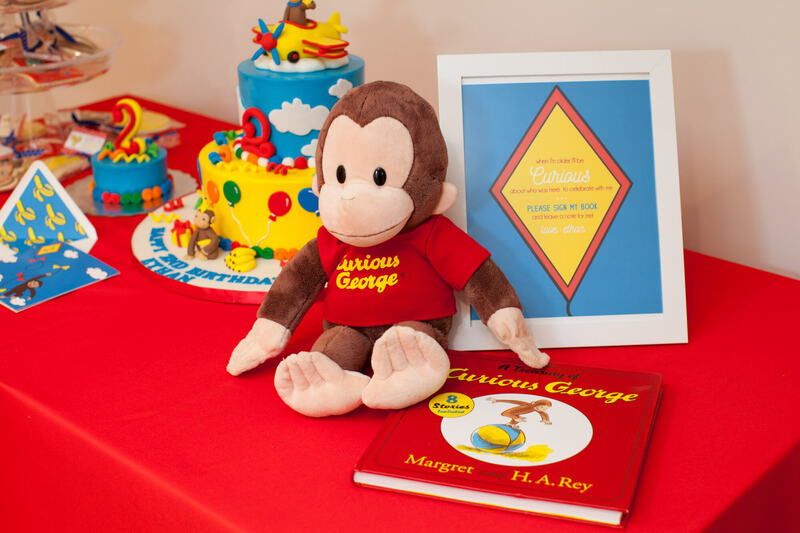 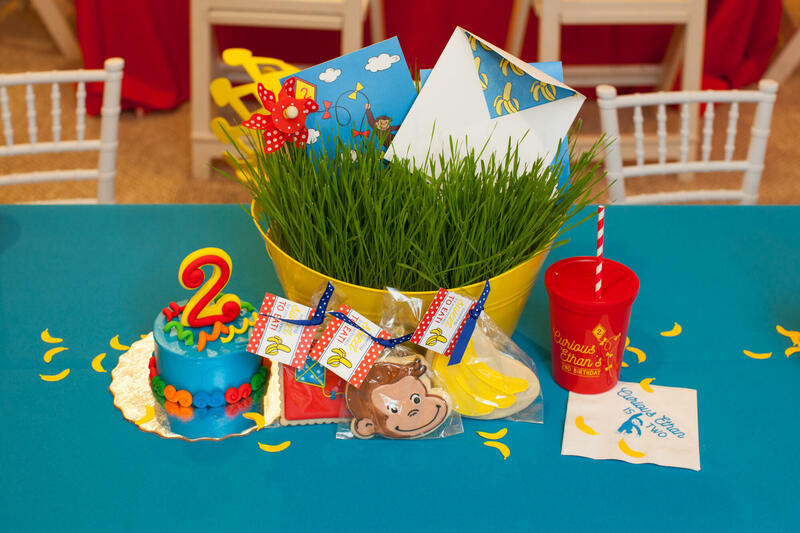 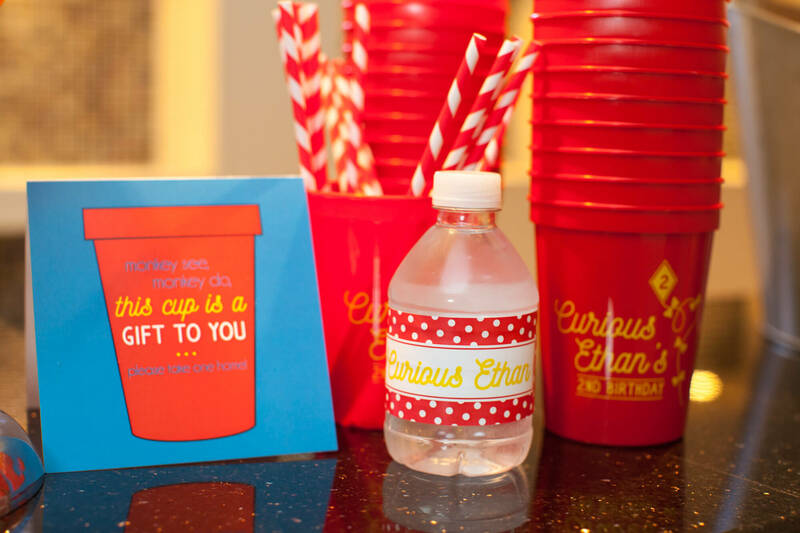 We also designed coordinating swag for the Curious George birthday including custom gable boxes with treat inside and a sticker reading, “thanks for monkeying around.” Custom cups, napkins, and even a memory board of all of Ethan’s current favorite things and stats, made for an adorable Curious George Birthday for little curious Ethan!! 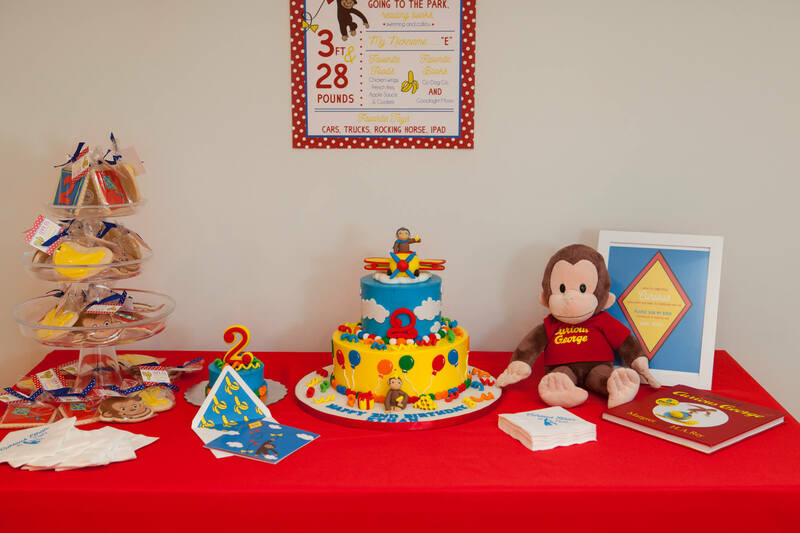 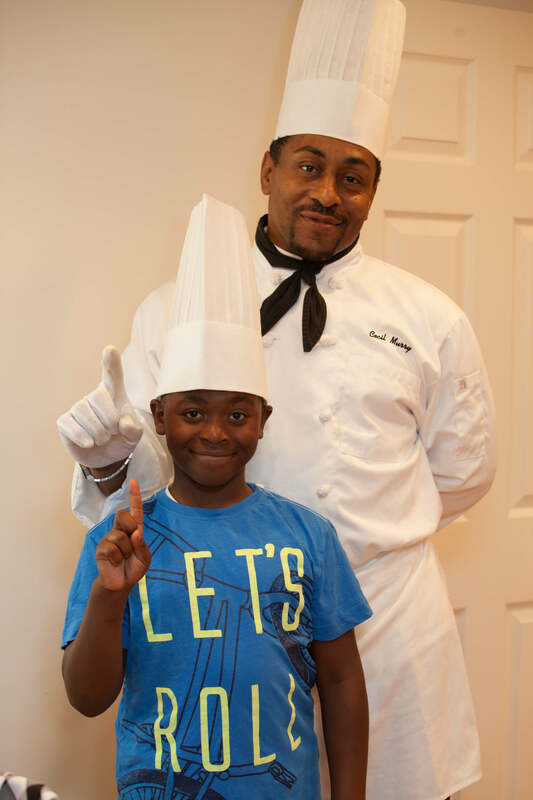 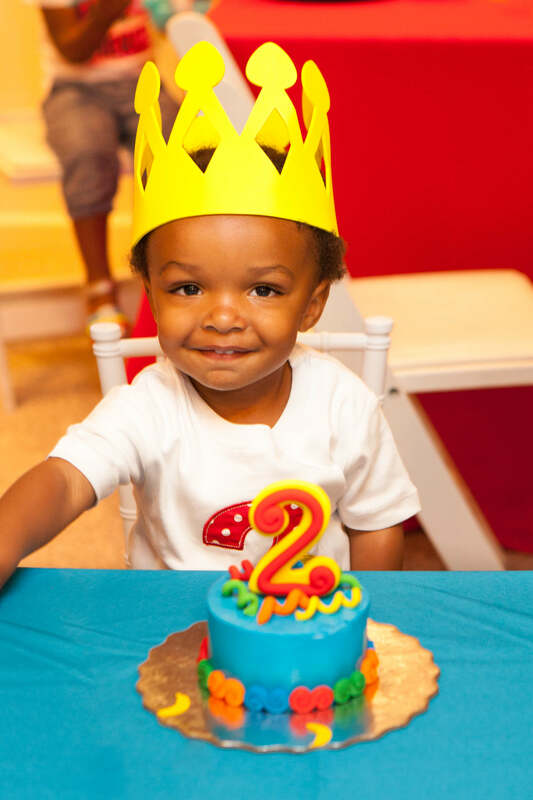 Ethan’s mom has been using N&L for years for all of her events and we love seeing Ethan grow and getting to make each birthday special! 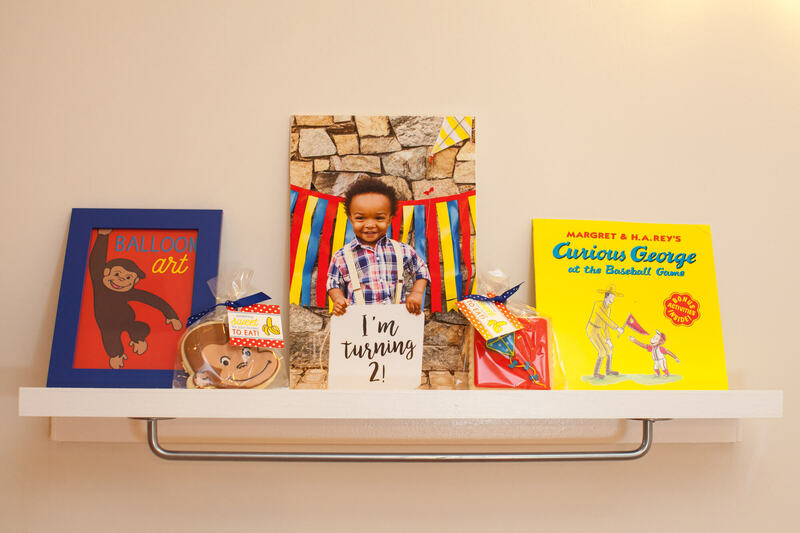 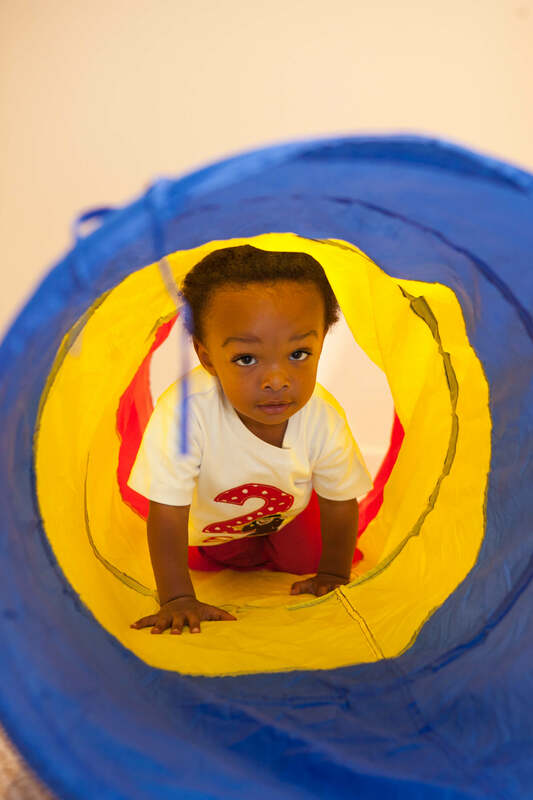 Click here to see the Kate Spade inspired baby shower from before Ethan’s arrival and click here to see his Dr. Seuss first birthday!